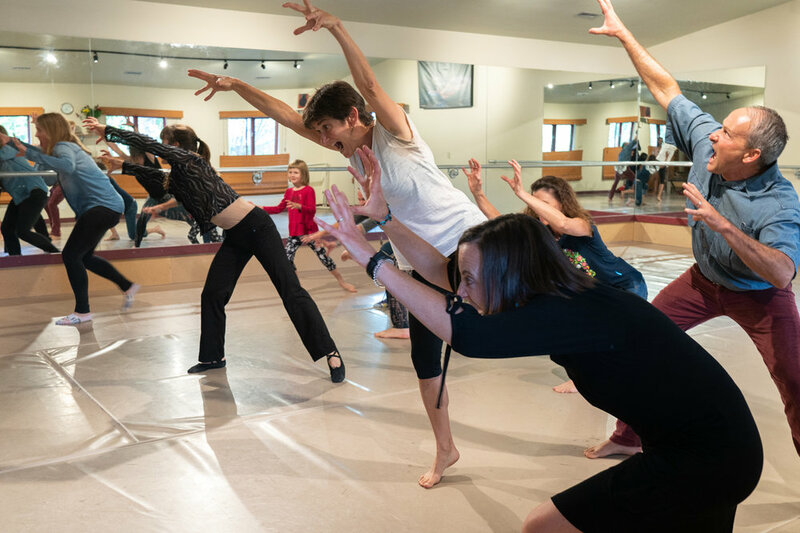 Coredination & Bonedale Ballet celebrated their Grand Opening on August 24! Enjoy these joyous and inspirational photos by Jem Moore & Descant Productions. Violinist, Mintze Wu. Dancers- Bonedale Ballet ballerinas and Flashmob dancers. Broadway Repertoire Dance Class at Coredination & Bonedale Ballet! YOU ARE INVITED TO OUR GRAND OPENING EVENT -TAKE A LOOK!